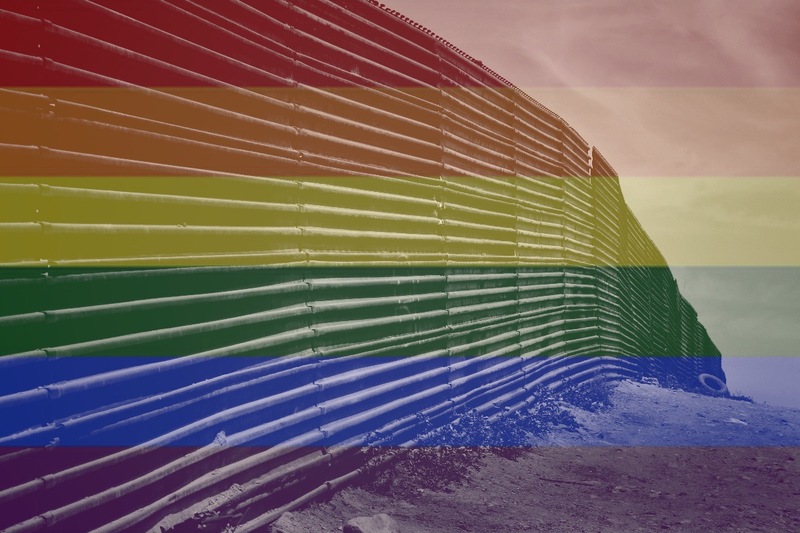 Many of those arriving at the border need treatment for chronic illnesses including HIV, hormone treatments for trans folks, scabies treatment, safe food and drinking water, first aid and mental health support. Our team is working with local activists and organizations including Enclave Caracol and COCUT to connect those arriving at the border with the resources they need. Also please feel free to put folks in Tijuana and San Diego who are working at the border or who need support in touch so that this project can be as effective and inclusive as possible! They can contact owen@safeplaceinternational.org . Hablamos español! 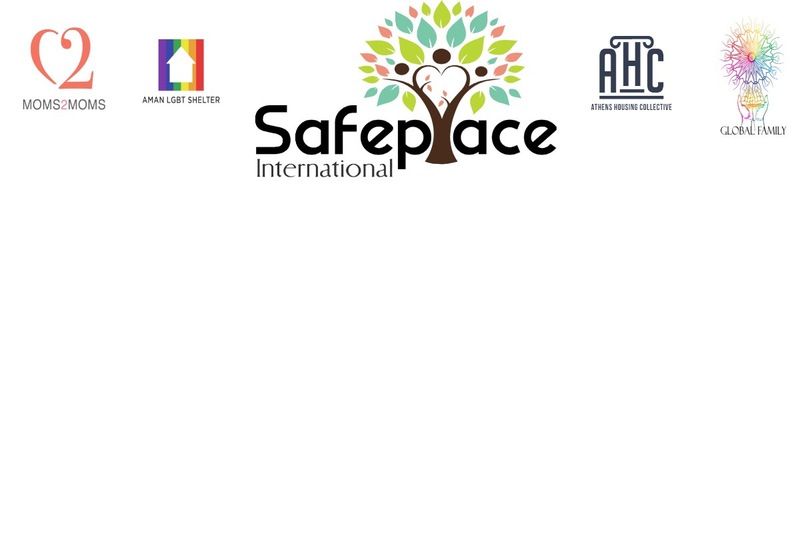 Safe Place International, is a US registered 501c3 non-profit organization supporting projects in Turkey and Greece. SPI’s core mission is to empower refugees, immigrants, single mothers, and other marginalized communities to develop and implement projects that benefit their community. To this end, we also help members of these communities meet basic needs like food, housing, medical care and security as well as education, employment, capacity building and legal support. We create a personal relationship between volunteers, donors, and those who want to get involved by connecting them directly with the communities we support and nurturing individual relationships based on support, mutual understanding, and trust. Safe Place International manages the projects we support in partnership with members of the community. Each of our project managers is a member of the community the projects serve. We believe that members of marginalized communities know best what they need to thrive, and we value their voice and their leadership in our work. We respond to voices in these communities and provide for those needs on their terms. We invite you to get involved — meet the inspiring people whose projects are changing their community and join us in supporting them. We currently support LGBT+ shelters for refugees in Turkey and Greece, as well as programs for single mothers in Turkey. This is our first project in Mexico. Owen Harris, (me) co-founder of Safe Place International and currently a Master's student at the University of Washington who has previously worked with LGBT+ refugees in Turkey, Greece, Lebanon, and Bangladesh. Marshall Azad, a Master's student at UW studying Bengali and South Asia Studies who also previously worked with Rohingya refugees in Bangladesh and with LGBT+ refugees in Turkey. Simon Fox, a Seattle native and film-maker who studied journalism and international studies at UW and has spent the last three years working to tell the stories of refugees and migration through film. Thank you to everyone who donated to support shelter for LGBT refugees in Tijuana! Thanks to your donations, the shelter is now a reality! It is called Casa Arco Iris. 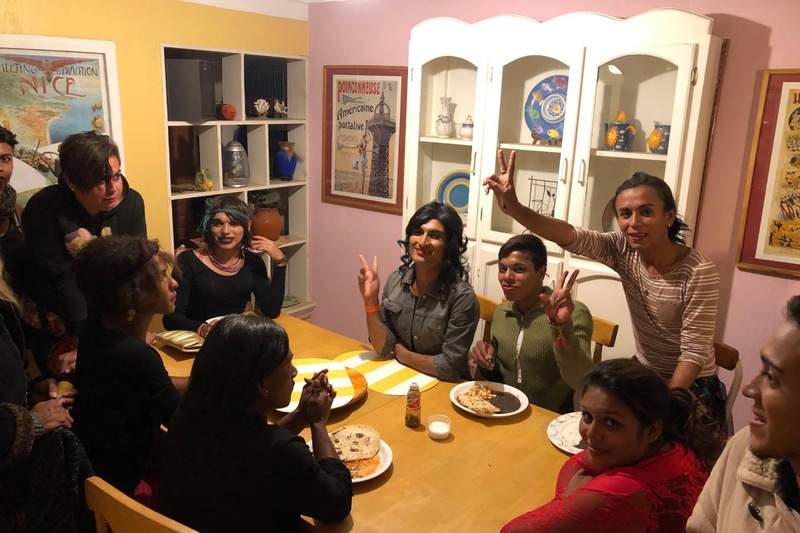 Casa Arcoiris is a grassroots organization founded in 2018 by Tijuana activists to support LGBTQI+ migrants as they prepare to petition asylum in the United States or Canada, or adapt to new lives in Tijuana or other parts of Mexico. 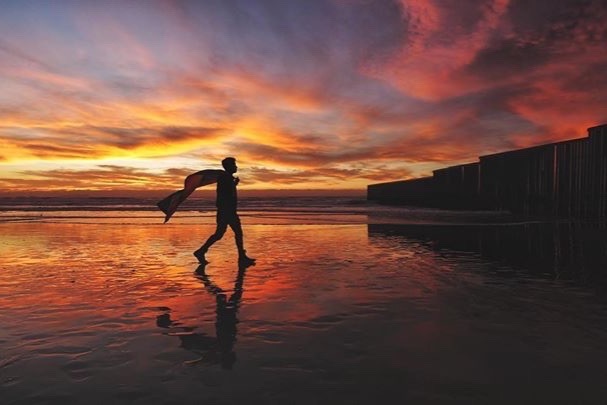 The Casa Arcoiris team operates a shelter and provides access to legal services, healthcare, and counselling in collaboration with local organizations. Thanks again to everyone who supported our campaign! We got 3 cell phones and a load of groceries for folks in the shelter with the donations made in the last 5 days. Thanks to everyone who donated for those. Please continue to share and donate, as in the next few days we have plans to take some folks to the dentist and the doctor, cover transportation costs for folks to get to appointments, pay for groceries and continue to get phones for folks who don't have them! $2800 went to paying for the costs to keep the temporary shelter open and running (including transportation, food, rent, household items reimbursing the volunteers who have been living at the shelters 24/7 tending to all the needs of the LGBT+ migrants for money they had spent out of pocket). 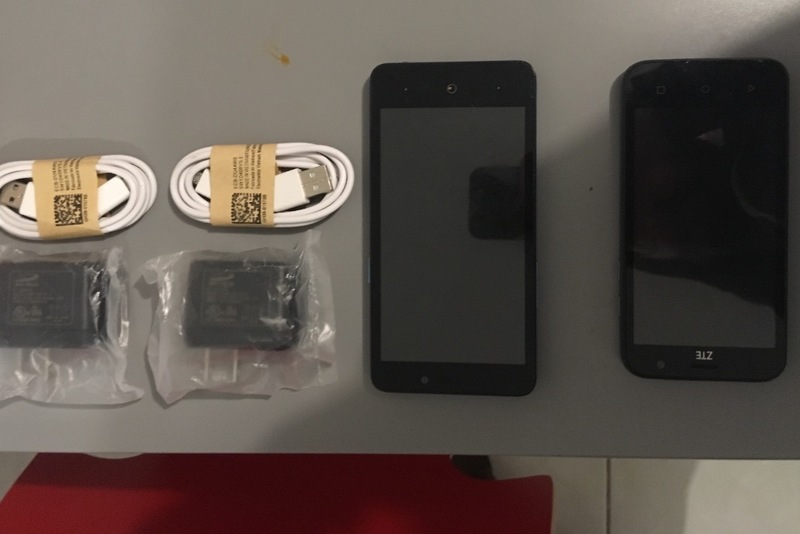 $160 went to buying 3 smart phones for folks who needed them so that they are able to contact their sponsors and lawyers once they are in detention. $200 went to groceries for the house. $25 went to transportation for legal and medical appointments for the migrants. Right now we have $137 leftover, which we can use for more phones for those going into detention in the next few days. Also, Is anyone interested in sponsoring an LGBT+ asylum seeker? Do you have a spare room? Those who cannot find sponsors will spend a longer time in detention awaiting their asylum hearing and run a higher risk of being sent back to Central America, where they face the prospect of violence and even murder after fleeing from gangs and institutionalized homophobia. Since we have been here, we have met a number of amazing people who are in line for an asylum interview coming up in the next few weeks. These are folks who defied the intense pressure put on them by gangs and corrupt police and bravely chose to walk the length of Guatemala and Mexico, braving the police, homophobic attacks, hunger, thirst, and the elements. Even when everyone around them told them they were "sick parasites", they knew they deserved better. They are strong and determined, and I am sad and shocked that their home countries couldn't see their valor and what they had to contribute. They will make fine Americans though, and I am glad and honored that they chose to come to my country! Seriously, I'm so excited to have made new friends here. These folks are great people and America should be glad to have them. If you speak Spanish, I am happy to connect you with someone, provide you with the necessary forms for sponsorship, and can personally vouch for them. We're about to make a grocery run to replenish the fridge at one of the temporary LGBT shelters. Would anyone like to throw down a bit for their groceries today? We will spend about $200 total. You can just donate it to the GOFUNDME below. Also, many of the folks don't have phones to access the internet. We donated two laptops, but it would be great to get some cheap smartphones for them too if anyone would like to donate a smartphone or some money to get them. A functional smart phone costs $50-70 in Mexico. Simon and I arrived in Tijuana on Thursday and have been meeting with migrants, activists, and organizations at their base in Enclave Caracol as well as helping cook, provide interpretation and sort and distribute donations. Justin, the founder of Safe Place International, is arriving tomorrow. From our meetings with folks on the ground we now have a better idea of the situation for LGBT+ members of the Caravan and the status of the shelter projects. At the moment, nearly all of the LGBT+ folks as well as their families and children are being housed in a number of temporary shelters around town. The rent for these spaces is covered for the next few weeks, however managing the shelters has become a full time job for the volunteers and activists living there with the migrants. These volunteers and activists have been paying many of the emergency medical, transportation and other costs from their own pockets as well as giving all of their time to maintaining the shelters. We are currently in meetings with the organizations, activists, and migrants working to help create a more permanent shelter project that will tend to those from the previous caravan and those who will be coming with the next wave. More news on that in the coming days! In the meantime, one of the primary needs is to cover the costs of the temporary shelter and help reduce the burden on the volunteers and activists who have thrown themselves 100% into providing for the safety, security, and needs of those staying there. To that end, we plan to use some of the money raised so far to cover about 3 weeks of expenses for the temporary shelter. Any additional money that we raise will go toward the ongoing needs of the migrants and to support the permanent shelter project that is in the works. Please continue to share this campaign and encourage your friends, family and colleagues to donate!